There are many things that make us very happy. But some things make us extra happy. 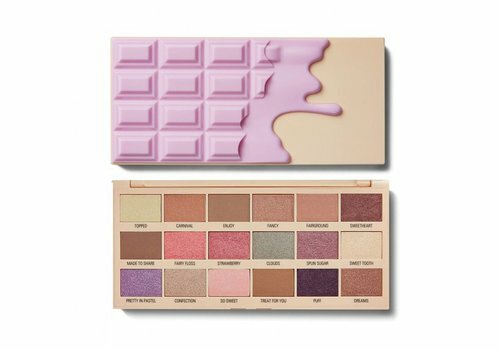 The I Heart Revolution Eyeshadow Palettes adorn our happiness list! Because with these eyeshadow palettes you can create mega-look for a bizarrely low price. 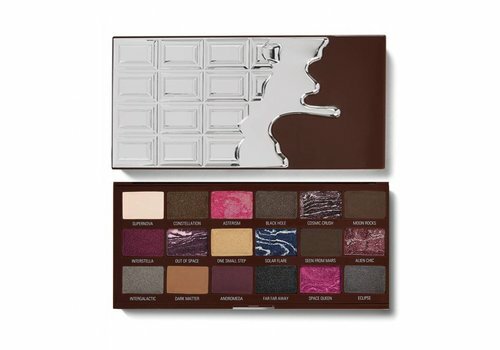 That's why I Heart Revolution eyeshadow palettes deserve a prominent place among our favorites. We are sure that they will also make you very happy. Go check it out! 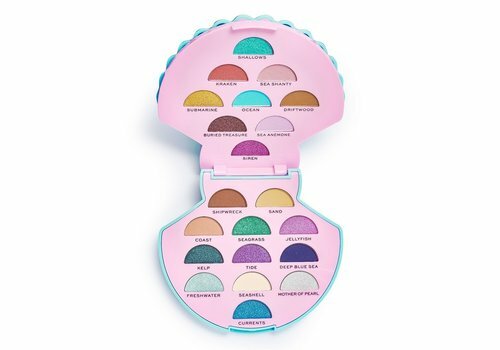 Diamonds are a girl's best friend, but the I Heart Revolution Eyeshadow Palettes really come in a beautiful second place! 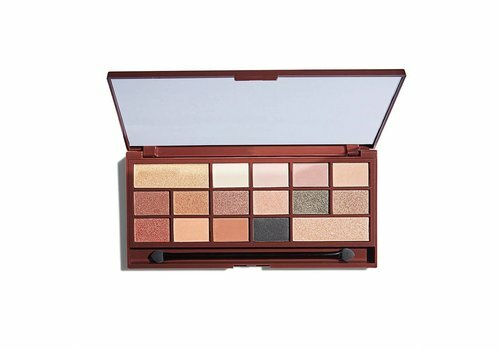 In whatever occasion you are, whether it is an ordinary school day or a spectacular party, with the eye shadow palettes of I Heart Revolution you can always create the perfect eye look! 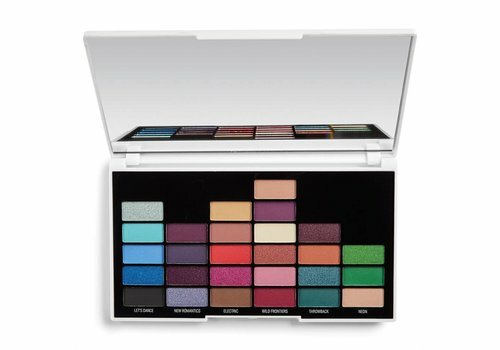 All palettes have multiple matte and shimmer colors, so you can determine the intensity of your look yourself. Are you going for glam or do you prefer it a bit natural? You often find it all in one palette. How beautiful is that! 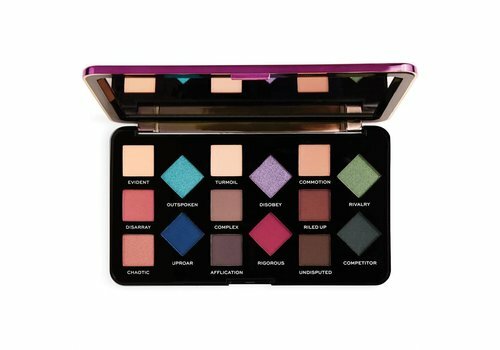 And that also adds to the fact that the colors are really mega-pigmented and beautiful, especially if you use an eye primer to fix the colors. 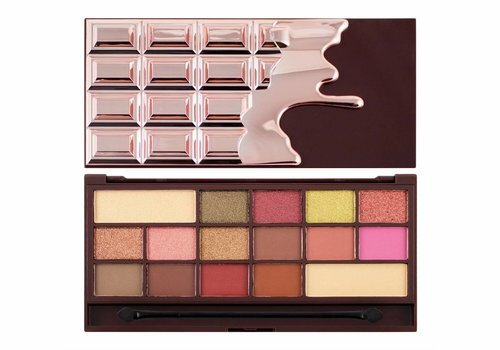 Our favorite from the collection is the I Heart Revolution Chocolate 24K Gold Palette; this palette has everything to rock every occasion. 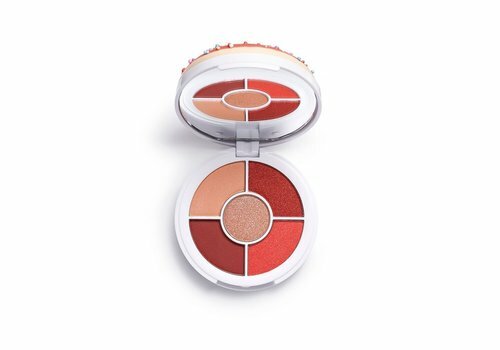 Do not forget to use a highlighter to complete your look? Then you are sure to blow everyone away! 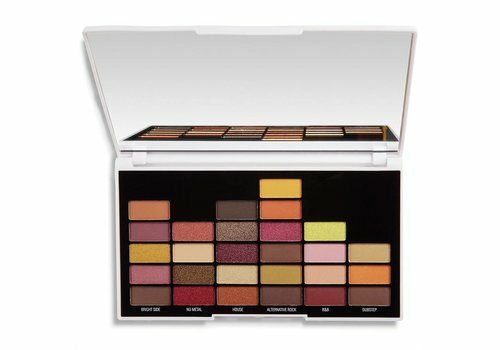 Want to buy I Heart Revolution Eyeshadow Palettes? Shop quickly at Boozyshop! 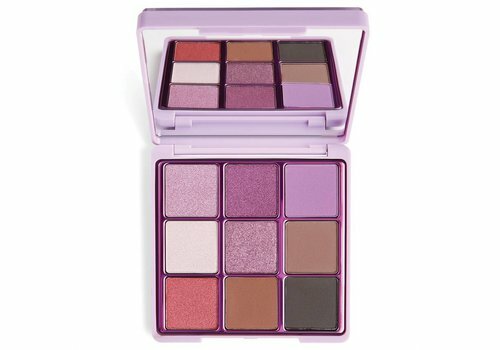 We are very proud that we have a huge collection of I Heart Revolution Eyeshadow Palettes! You can not miss this either? Quickly order all your favorites at Boozyshop and enjoy lots of benefits! If you order for more than € 30, you also receive a free gift from us; one that only gets cooler as the order amount increases. 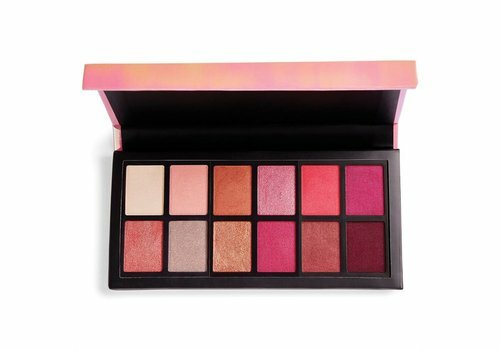 Do not miss out babe, shop your favorite I Heart Revolution eyeshadow palettes at Boozyshop now!